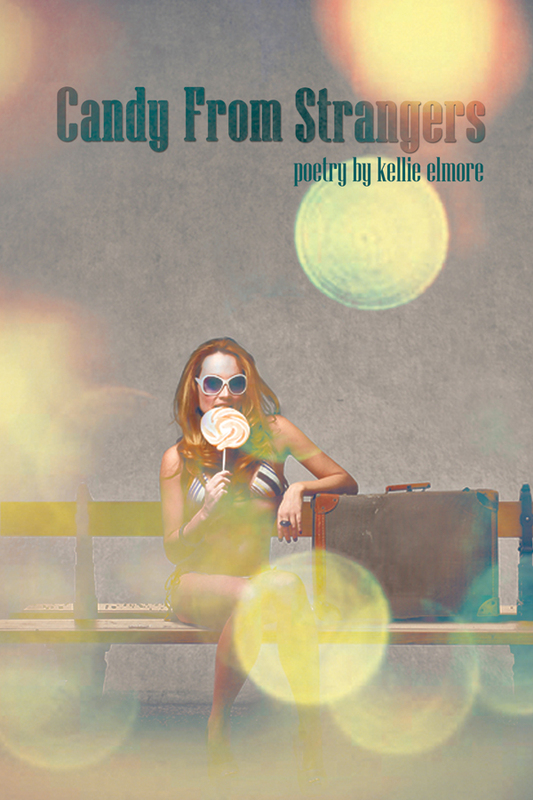 Kellie Elmore is a writer who believes self-expression is most beautiful in its pure, raw and unedited form, transforming the simplest words into something you can feel. Kellie finds inspiration in nature and in the humble surroundings of her “backyard” – Southeast Tennessee. 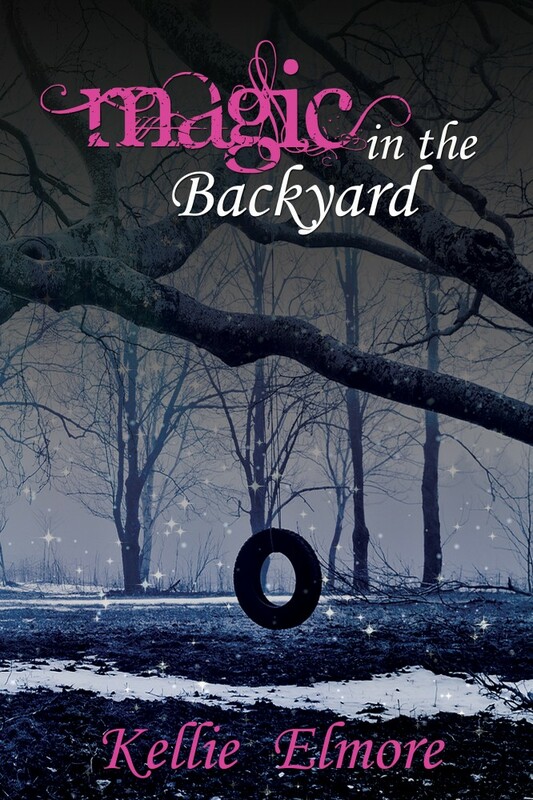 Through her charming prose and engrossing narratives, Kellie writes freely on many subjects both fiction and semi-autobiographical, penning her way through cherished and magical moments as well as tragic losses. 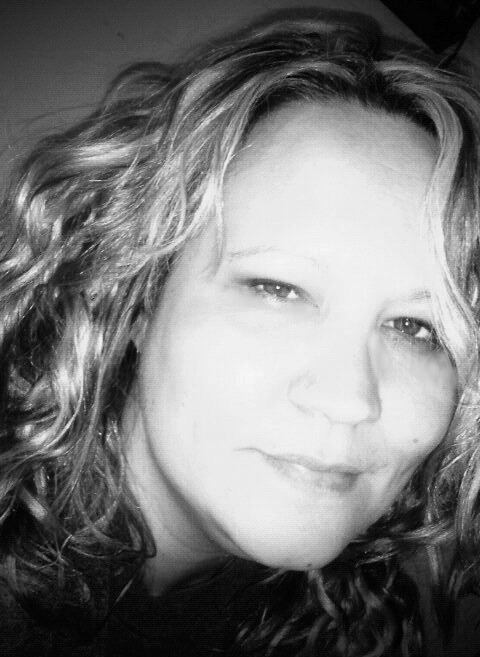 Her goal is to take readers back, rekindle a memory, or elicit a feeling. 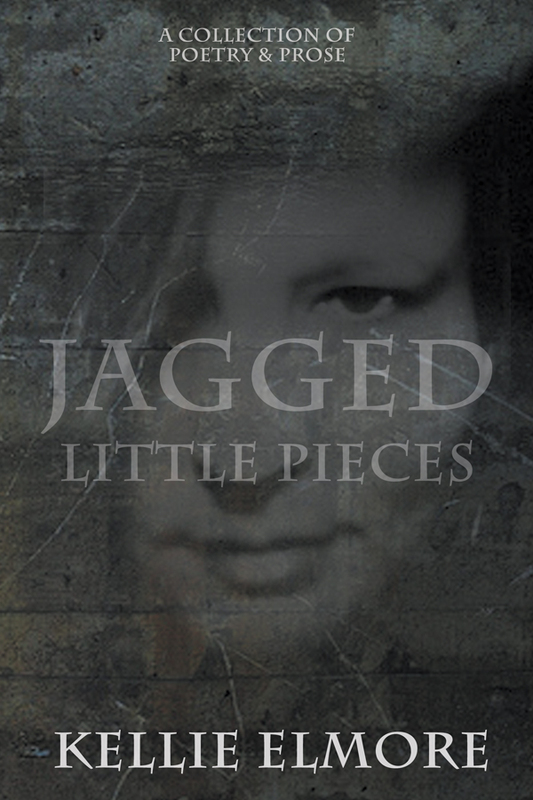 Poet Kellie Elmore delivers a sharp look inside the human condition with Jagged Little Pieces. Articulately divided into the emotional fragments concerning death, love, depression, and hope, this collection leads the reader through a metamorphosis from a shattered past of heartbreak and loss to a hopeful and inspired present.